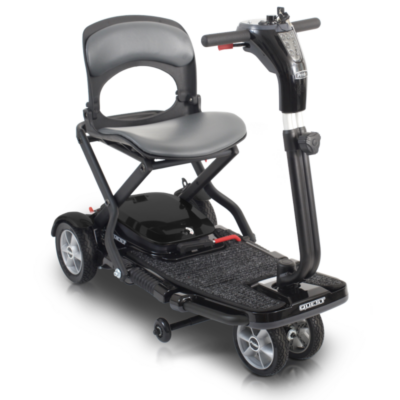 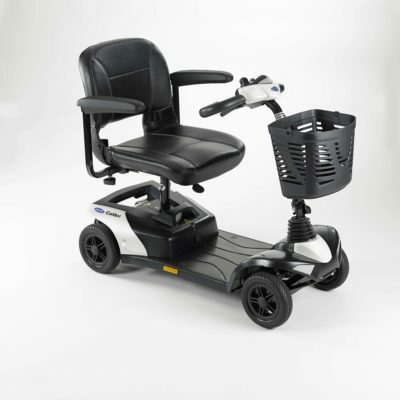 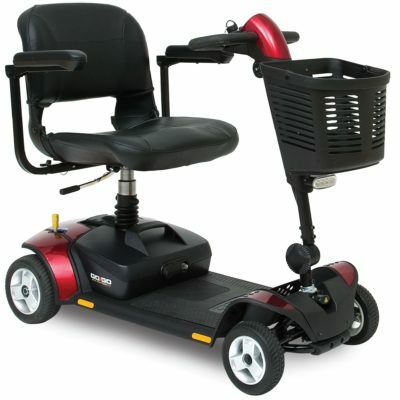 Boot mobility scooters, also known as 4mph scooters or folding scooters, offer a highly convenient and portable mobility solution. 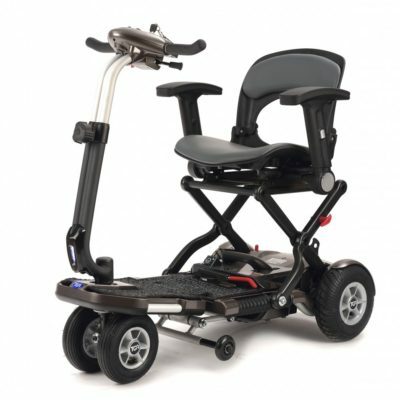 Relatively lightweight and usually used indoors, they can fit in your boot whenever you’re heading out and about. 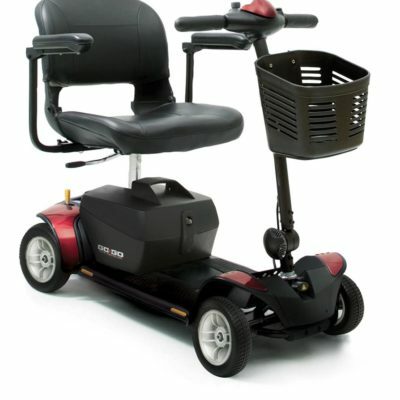 Boot mobility scooters are a convenient, highly portable scooter. 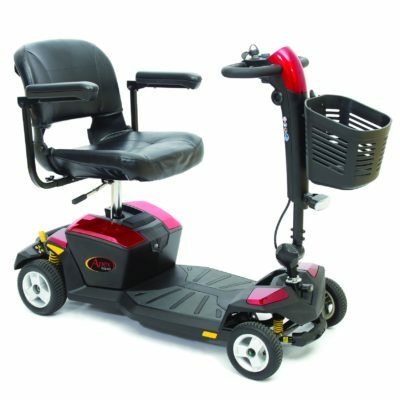 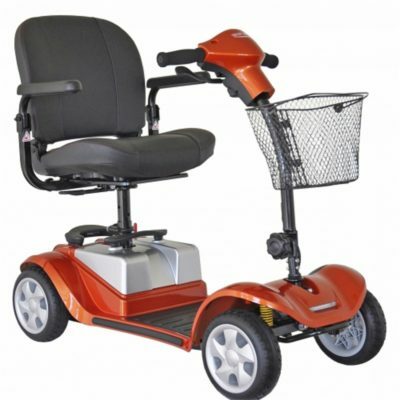 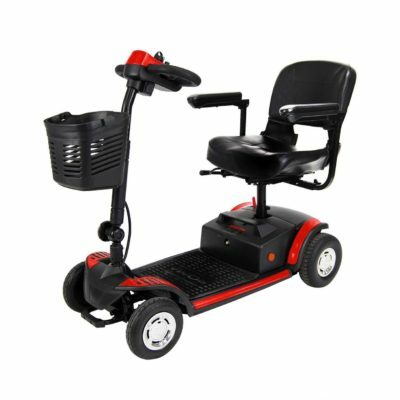 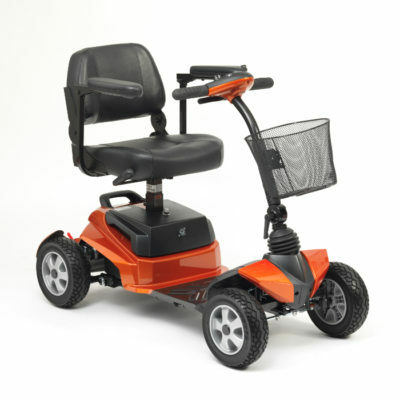 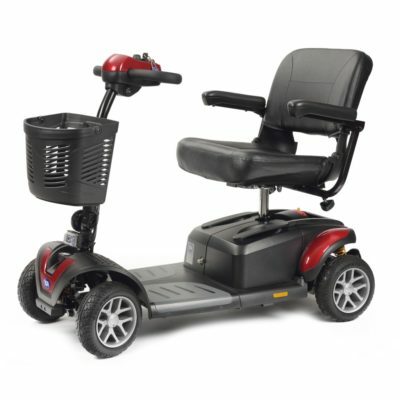 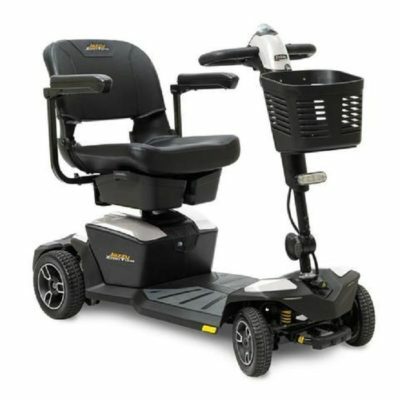 They’re also known as 4mph scooters as they are low speed and often used in-doors. 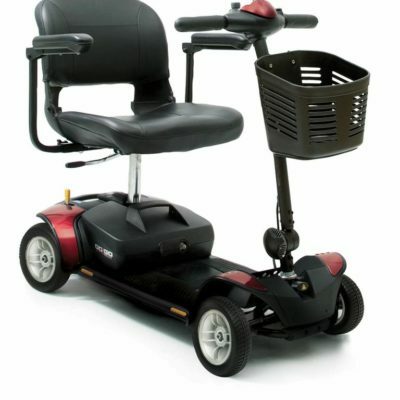 However these boot scooters, are named so because they can be folded down and taken about with you when out and about – as they fit in the boot of a car. 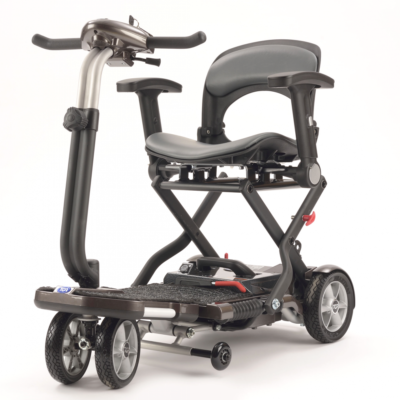 Folding mobility scooters are handy for those who use their scooters in the community or who like to travel.